Broken Fairy Designs: The Zoo. DT Reminder. A fun family filled weekend. We visited the Phoenix Zoo. Had so much fun, especially the girls. Later on a trip to the movies to see Disney's Zootopia. Really a great movie. Highly recommended. Sunday night the girls were busy coloring in their zoo books while I did some coloring of my own on some new BFD's images. I have some mermaids that will be in my store today. Here is a colored sample of Jelly Walk. Just a reminder, Broken Fairy Designs is having a DT Call. 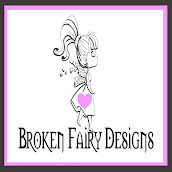 Broken Fairy Designs is looking for designers for our new design team. Do you currently have an active blog and facebook page? Do you love to create projects and inspire with digital images? Can you take good clear pictures of your work? If you answer yes to the above questions, this team is for you. 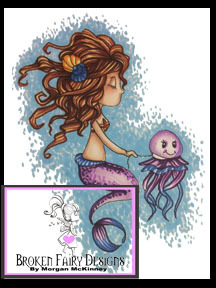 I am looking for DT members to join our Team, to showcase my Broken Fairy Designs. You are required to do atleast 3 projects a month. 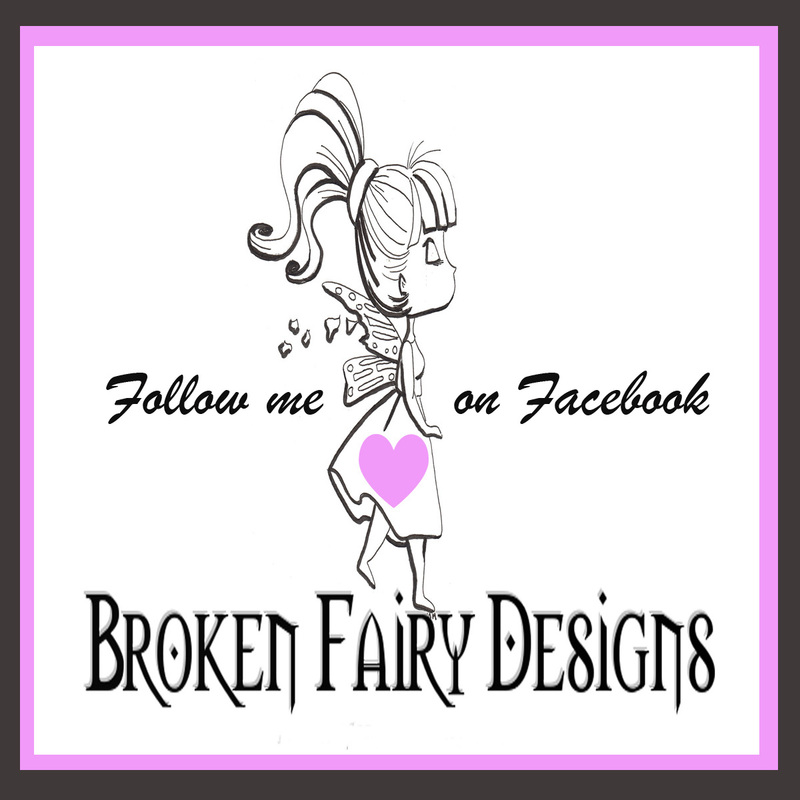 You must be willing to promote Broken Fairy Designs on your blog and facebook. You must be willing to submit your creations to magazines for publications. You must be willing to display our team badge on your blog. Name, location, brief bio, blog address, facebook link. If accepted to our team:You will be provided with images from Broken Fairy Designs to work with and use for our challenges and hops. Your name and blog link will be displayed on our blog. This is an open call for now until all available spots are filled. We are currently looking for at least 5 people. This DT Call is open to everyone, international applicants welcome. I look forward to reviewing your applications and creations. You will be notified via email if accepted to the team.